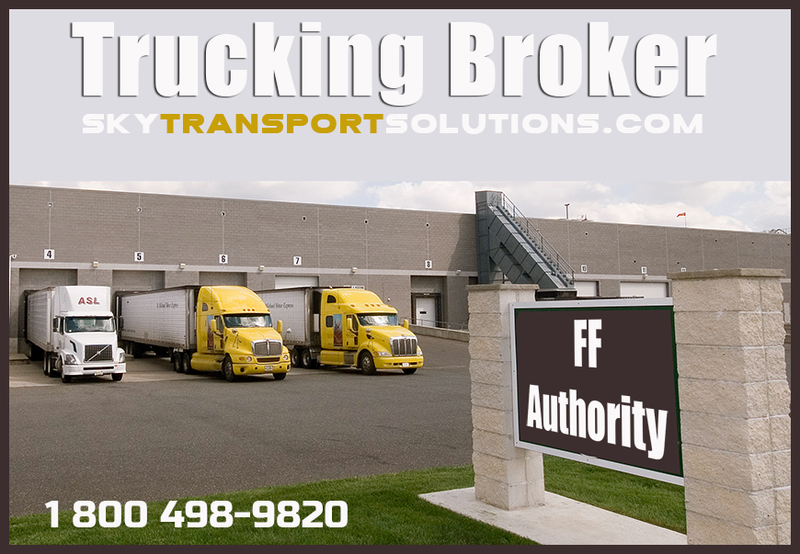 Trucking Brokers authority, in order to operate a freight brokerage company you must have a FMCSA FF authority. Welcome to Sky Transport Solutions, the home of the Freight Forwarder getting started place. We are the internet’s well established and prominent online resource for freight forwarders authority and BOC-3 filings, all done by one company! You can apply easily with one of our FF authority specialists over the phone and purchase your freight forwarder authority, obtain a BOC-3 filing and request a contingent cargo insurance (BMC-34 FILING) quote. Sky Transport Solutions has assisted hundreds of trucking brokers through out the years. OUR GOAL IS TO PROVIDE AN ESTABLISHED RESOURCE FOR FREIGHT FORWARDERS, SHIPPERS, AND MOTOR CARRIERS WITH INFORMATION FROM INSURANCE QUOTES, MC / FF AUTHORITY, FREIGHT PERMITS, TRUCKING PERMITS AND EVERYTHING IN BETWEEN. WE WANT YOUR TRANSPORTATION COMPANY TO SUCCEED! Send us your Telephone Number and we will contact you and explain all our services and answer any questions you may have regarding Freight Forwarder, Freight Brokers and FF Authoriy. This application is for businesses requesting Operating Authority as a freight forwarder in interstate or foreign commerce. Freight forwarders arrange transportation of goods by FMCSA-licensed carriers. Freight forwarders issue bills of lading to shippers and are responsible for the loss of or damage to the goods. Understand the process of freight brokering from start to finish. Have the tools needed to be successful as a freight broker or freight agent. 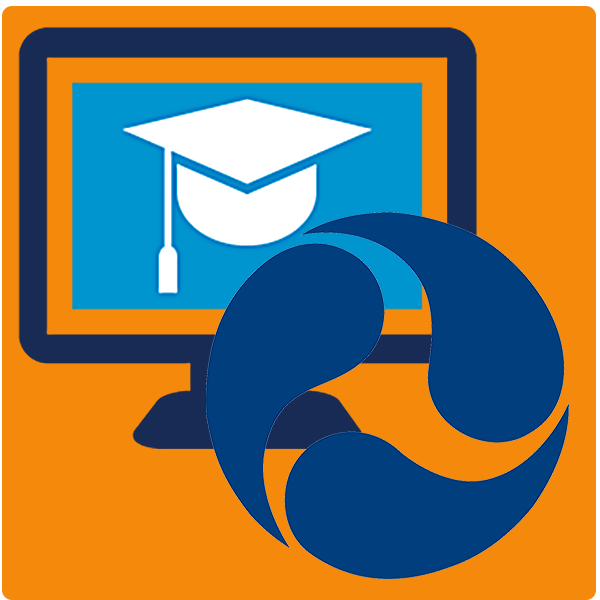 Learn the basics of day-to-day operations of a brokerage or agency. Use techniques such as prospecting, sales and marketing, rating, and negotiations. Be able to manage a shipment from origin to destination. Employment of cargo, trucking borkers and freight agents is projected to grow 29 percent from 2010 to 2020. This is a much larger growth as opposed to other occupations. As the economy grows, the volume of cargo traffic will also increase. More cargo and freight agents will be needed to coordinate and manage these additional shipments (including the growing online shopping industry), which increasingly involve multiple modes of transportation. Job prospects for trucking brokers should be best for those with strong computer and customer-service skills. Some employers report difficulty finding workers who have these abilities. Just be sure to keep your FMCSA record in good standing. For owners of trucking companies, fleets and even owner operators; a consideration should be to have broker authority so you can broker freight. If you are already in the transportation industry why not think about having another source of income for your company. Think of it you already have a lot of experience with freight and shipping and you know a lot about logistics and warehousing. When you are good in a specific field it is always a good idea to see what other opportunities are available in that field. Most folks in the construction trade will be able to perform numerous construction related jobs. This is why if you are a trucker you should evaluate the opportunities of becoming a freight broker. Trucking brokers will always be in demand. So start your freight trucking brokers route today.